Our September, 2017 Featured Pancake lineup is here! 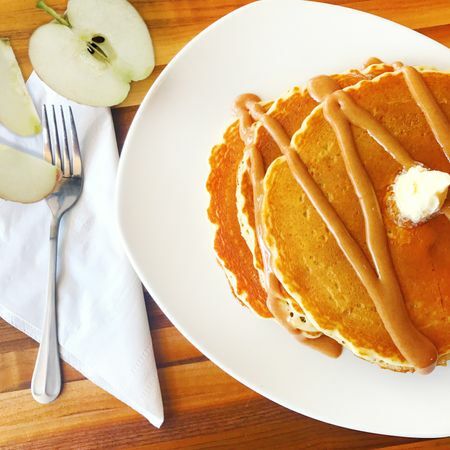 We offer three specialty pancakes each week - including one vegan and one gluten-free option! Mark your calendars and stop by any of our seven Austin-area locations to savor these gourmet pancake flavors each week.